Researchers conducted an online survey to assess exposure to transgender and gender-diverse content among 223 primary care providers. 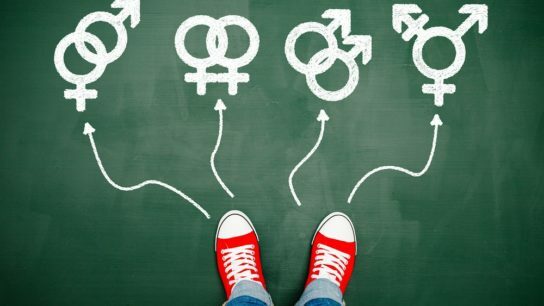 A 2-step gender identity question led to a 4.8-fold increase in ascertainment of transgender patients at a clinic for STDs. Gender-affirming hormonal treatment does not negatively affect bone mineral density in transgender people. There is substantial discussion in the United States regarding the use of public accommodation laws to legislate bathroom access for transgender individuals.